Is your firm a Defence Contractor to the Federal Government? Many levels from technical to political and cultural. Secure Collaboration Tools – but found these recent developments might secure content by checking the alignment between user, content and context but couldn’t control how it was used, especially on mobile devices. You also weren’t comfortable being an early technology adopter. 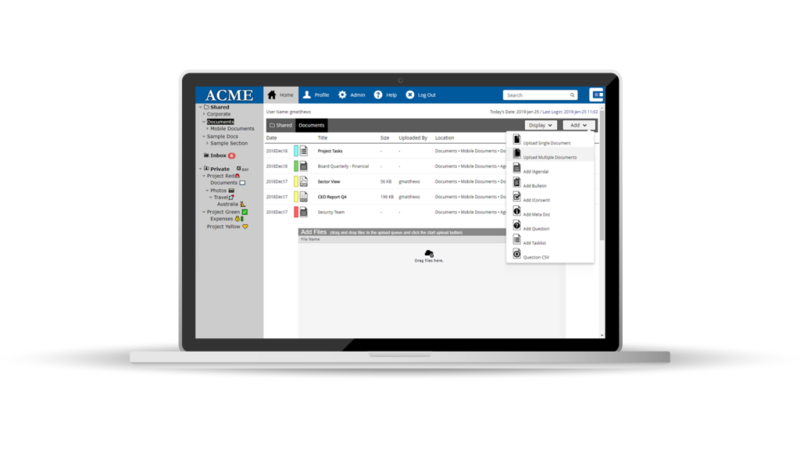 CommandHub replaces simple user-level or file level controls with ‘need-to-know’ access based on the Intelligence Community principle of compartmentation. With this approach, you can create multiple levels of compartments and set access and use controls for each one. In this way, even staff with high-level clearance or seniority will only see the information they need to do their jobs. 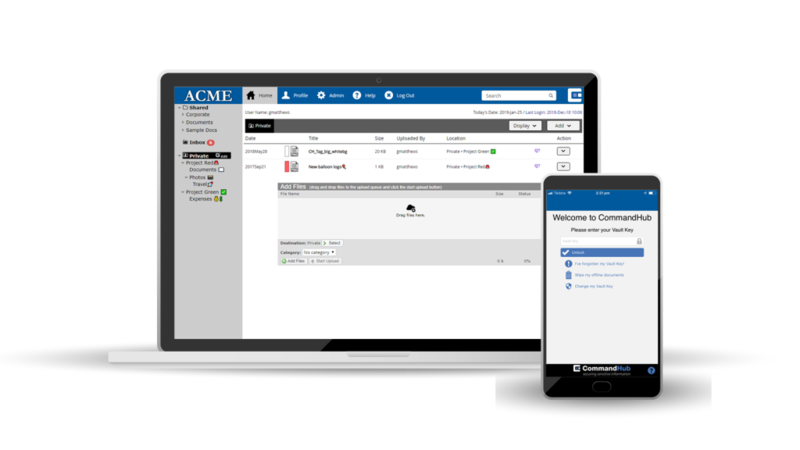 CommandHub was purpose-built for secure collaboration, not designed for collaboration first with security added later. 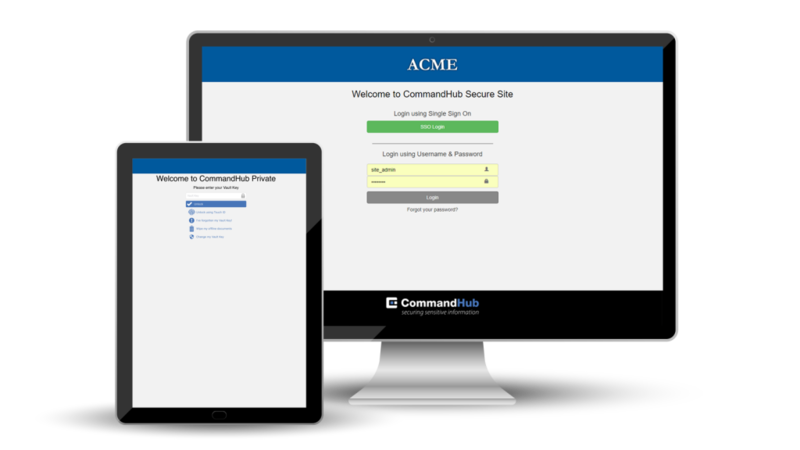 Designed on the Military Principle of multiple layered servers, CommandHub has multiple levels of document encryption and infrastructure protection. The hosting environment is also certified up to PROTECTED status by the ASD (Australian Signals Directorate). Server level security is the absolute minimum. CommandHub goes well beyond this by protecting sensitive content in transit and in use, including on mobile devices. Its patented HubVault technology replaces the need to browse, providing a multi-encrypted tunnel for ultra-secure file transfer. HubVault also secures information stored on mobile devices, using further encryption and a non-recoverable key. Most tools make collaboration easy but don’t control the process. CommandHub lets you apply logical business controls to restrict who can see, edit or save a file, who may move it to where, how approvals and rejections apply, the exact sequence of these steps as well as version control, watermarking, file-locking and more. This flexibility ensures security with transparency and control. CommandHub was designed to be used by business users, not by specialist IT teams. That’s why your administrators will be comfortable setting up file structures and applying controls with very little training. It’s designed to be easy for your users and external parties to use too, with an intuitive user interface. 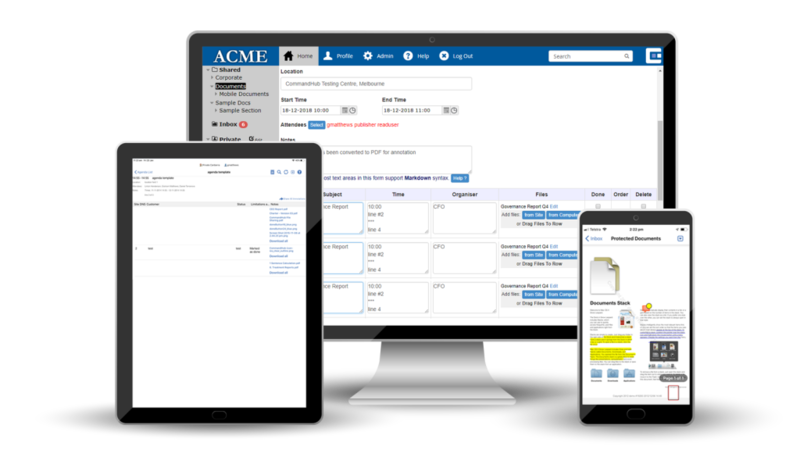 CommandHub is easy to tailor to your organisation and how your people and external parties operate. 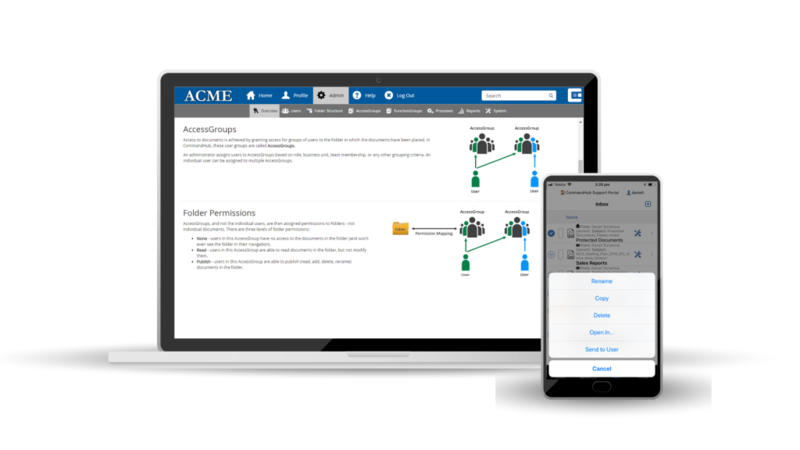 There are over 500 configuration settings which can simply be turned on or off, such as rules for files, access, use, formats and settings at any level. With CommandHub, you protect your sensitive information without impacting how your organisation operates. CommandHub has been protecting sensitive content in demanding real-world situations for over ten years. In addition to Defence Contracting, these include Government, Finance, Justice and Telecommunications. CommandHub is also widely used in Executive Committees in other areas. Ask us about our case studies. 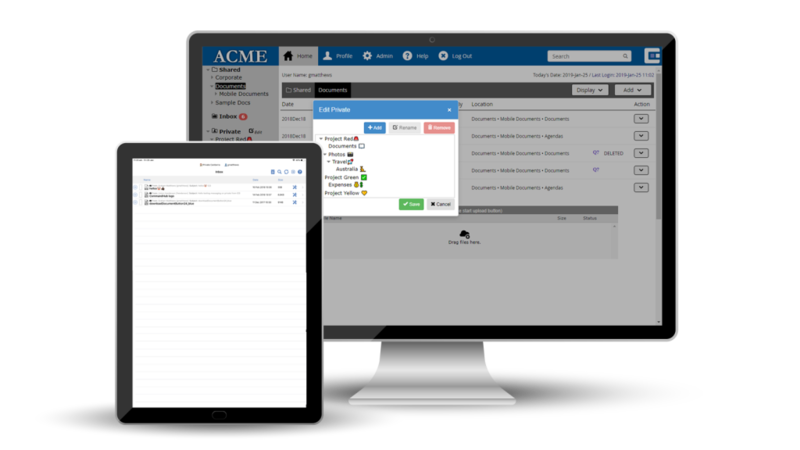 Contact us to discuss how CommandHub could ensure secure collaboration for your organisation.